Energy Education in Your School. 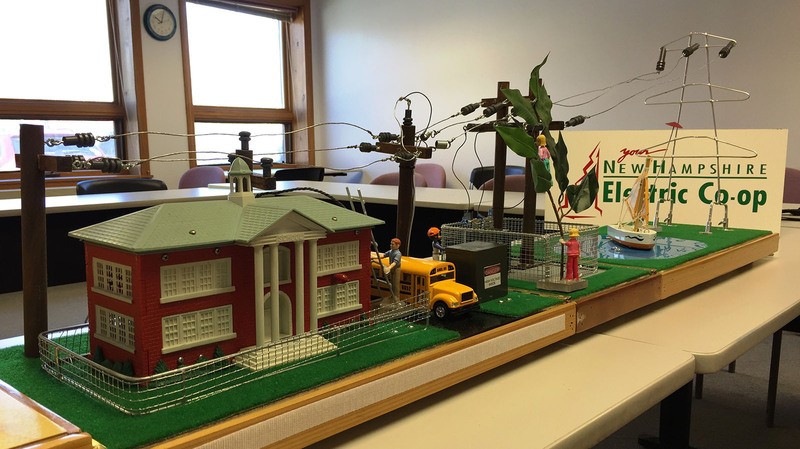 New Hampshire Electric Cooperative is committed to supporting the educational growth of students in our communities. Check our roster of school programs below to see if the Co-op can be a part of your school’s curriculum. Whether we come to share safety information or energy efficiency, we are proud to support our youngest members. 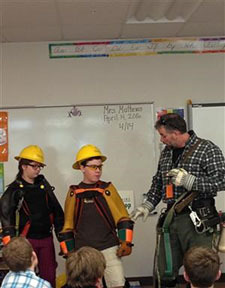 Designed for elementary school students in grades 2-5, this free program mixes fun and learning to stress the importance of playing it safe around electricity. For more information, please contact Seth Wheeler at (603) 536-8685, or wheelers@nhec.com.